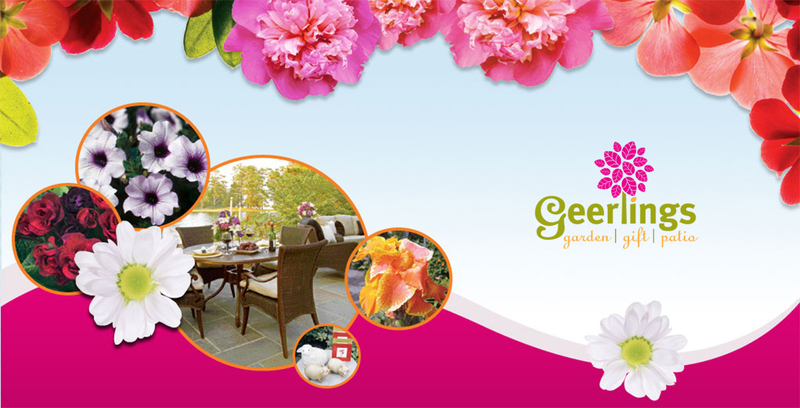 Here at Geerlings, you will always find unique gifts and accessories for your home, garden or that someone special. Much of our jewelry is crafted by a network of artists inspired by the beauty of Pennsylvania’s natural landscapes. 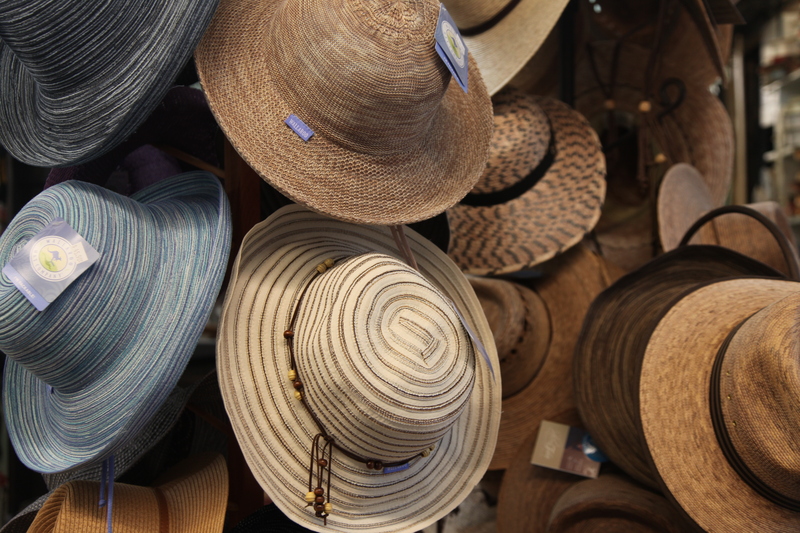 We have fun and functional hats to protect you from the sun as you garden or just relax outdoors. Our indoor prints, mirrors and silks will add interest to any room. You can even add artwork to your outdoor living areas with beautiful prints on cedar boards created using UV-resistant ink. 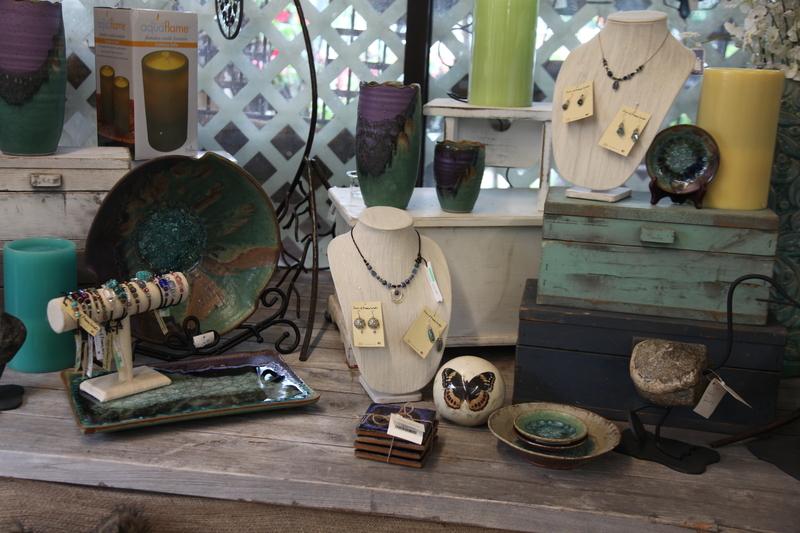 And of course, we have an extensive collection of containers to help beautify your home inside and out. 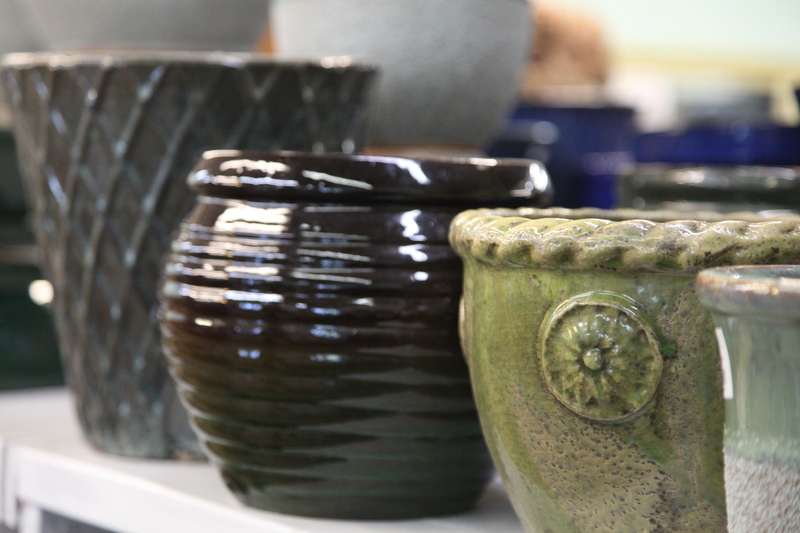 We have everything from lightweight plastic and resin, sturdy cast iron and cast stone, colorful glazed stoneware and the classic terra cotta.